Lynn is joined by Kate Niboli, Director of the Library Arts Center. 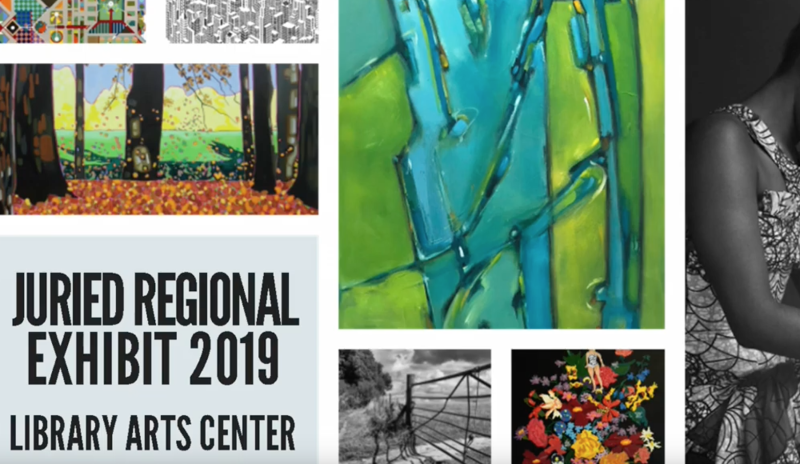 They discuss the upcoming Juried Regional Exhibition, featuring artist from across the region displaying some of their best work. Plus the annual hilarious Peeps Diorama exhibit.